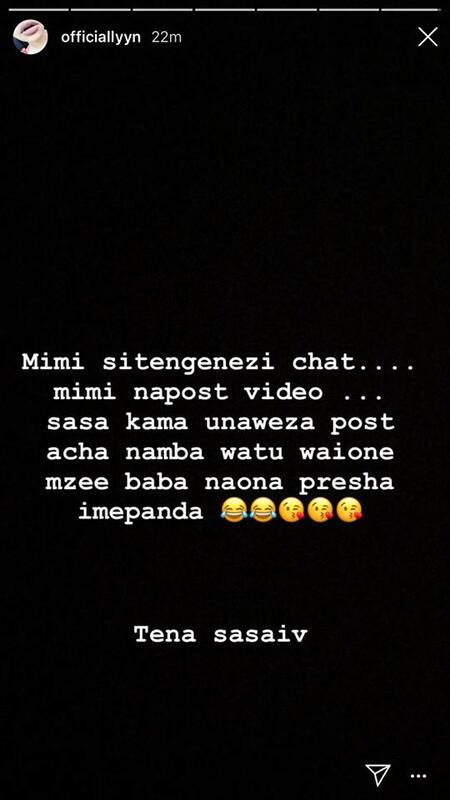 Zari has obviously heard the allegations that Diamond is cheating on Tanasha Donna with Lynn, a video vixen. 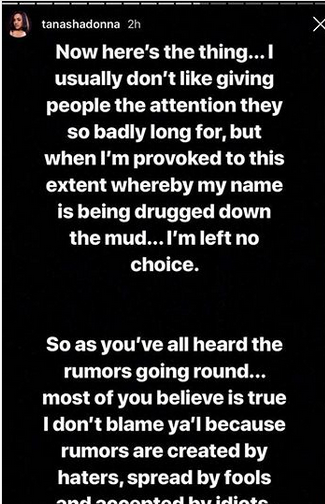 Well, this wouldn’t surprise her because when the singer was cheating on her, he did it with another video vixen Hamisa Mobetto. Sometimes, the best thing you can do is shut your mouth and keep your eyes open.The truth comes out in the end. Well, the video vixen Lynn exposed Diamond after sharing a photo in what is believed to be the singer’s bed. Diamond, on the other hand, said that Lynn was creating messages to make fans see him in bad light. 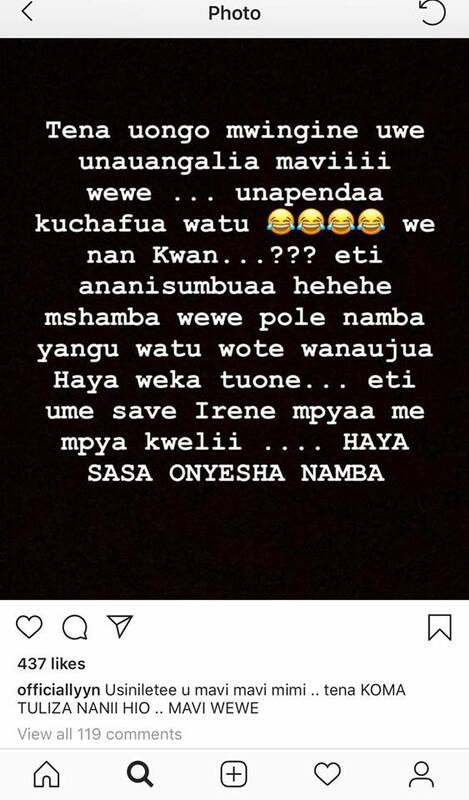 Well, Tanasha Donna wasn’t left behind and she came out to defend her bae rubbishing the rumours.